There was something in that bush that the coyote was after, though I never saw it. The bush has a springy quality to it — trampoline like! 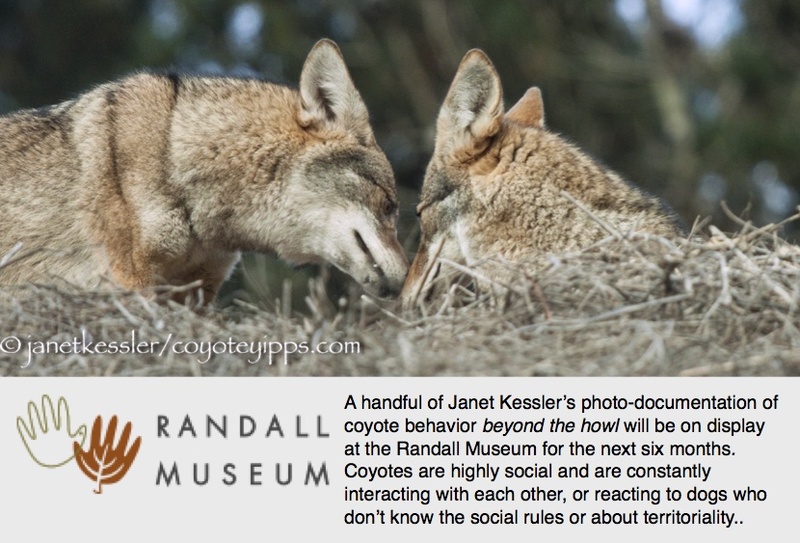 It looks like fun — maybe that is why the coyote tries it over and over again. The companion coyote thinks the whole endeavor is kind of silly: there might be some teasing going on! I have observed coyotes in trees before, but this is the first true bushjumping I’ve seen! I did post some similar jumping in stills, but it wasn’t this dramatic. The name of this bush is “coyote bush” — coincidentally!